Sweatpants can be the best friend for you besides your partner. 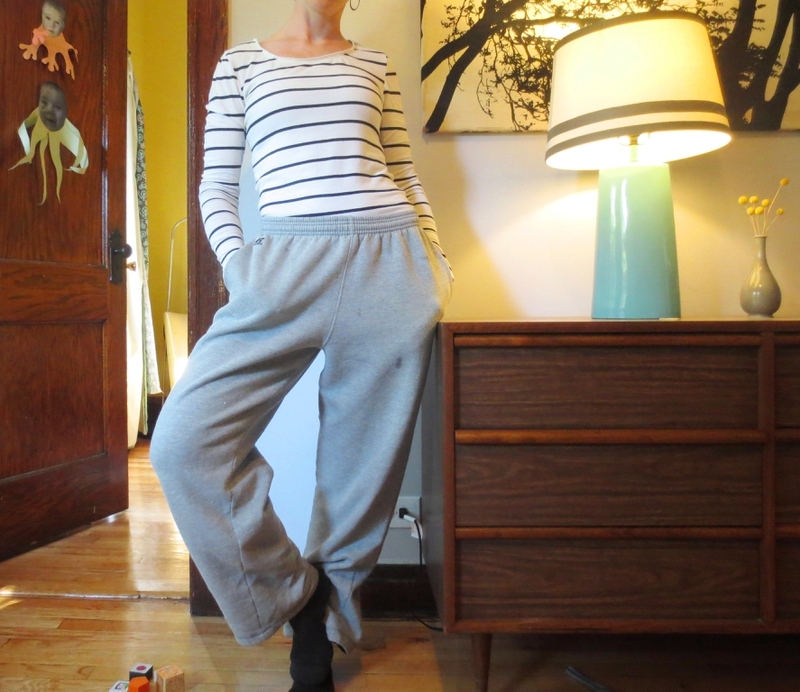 Here are the reasons why you should choose sweatpants over marriage. Because sweatpants are always there for you. They never ask why you’re eating leftover pizza at 3 a.m.
Because sweatpants love you unconditionally. They’ll come and see crappy movies with you. And they won’t even think about asking you to share your popcorn. They totally think that thing you do is super cute and not at all annoying. Sweatpants are givers, not takers..
And they don’t care if you don’t take their surname. Because sweatpants just get it, you know? Sweatpants keep you warm at night. And they never get jealous about your other pairs of sweatpants. Sweatpants love you just the way you are. This is why sweatpants trumps a relationship every time.